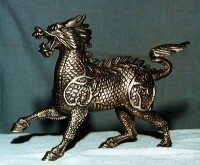 传记: Zhao is a folk sculptor. He was born in Shanghai. 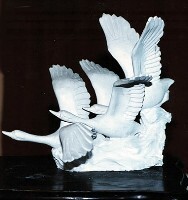 Through more than forty-year efforts, he has oputed to be the best sculptor in Shanghai. In 1996, his artworks were broadcast by the Shanghai TV station and has received a lot of praise. 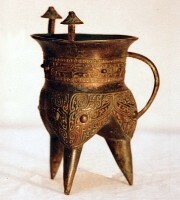 In 1997, he was invited to attend the Shanghai Exhibition art show. His sculptures now are full of creation and perfection. 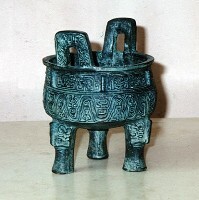 描述: Copper sculpture is of western and oriental charm, artwork not only possess a speical charisma but have decorative and artistic taste as well.